Take a tour of Event Gate’s innovative features and see why it’s the ultimate solution to the stress of event ticket sales. 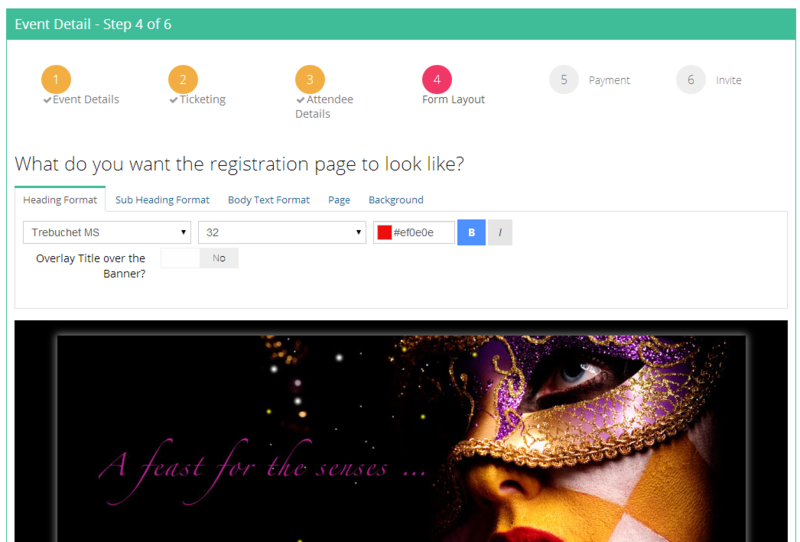 Our online registration software includes a wide range of options to make your event personal and professional. Customise your event registration forms and tickets with your company’s branding, provide flexible payment options to your attendees, and allow them to purchase tickets in different configurations such as group discounts, earlybirds and multi-day events. 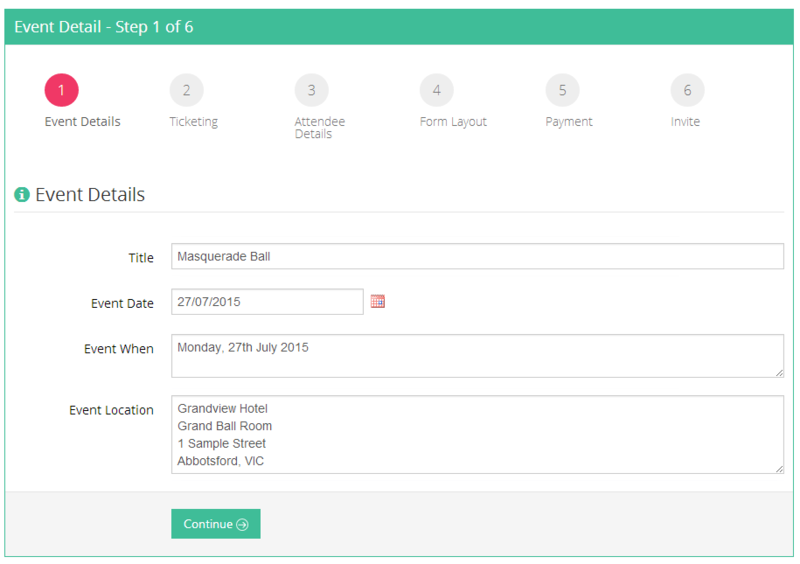 Event Gate’s online ticketing software is truly flexible. When you log in you view at glance your up coming events and allow you to easily navigate to access all your settings. Expand an event and a toolbar appears providing immediate access to all your event actions. Click the "Add New Event" button and the event wizard is displayed guiding you through creating a new event. You can customise your events appearance by adding a banner, the page colour as well as adjusting font styles and colours. Now that you have created your event registration page, you need to send out your event invitations. 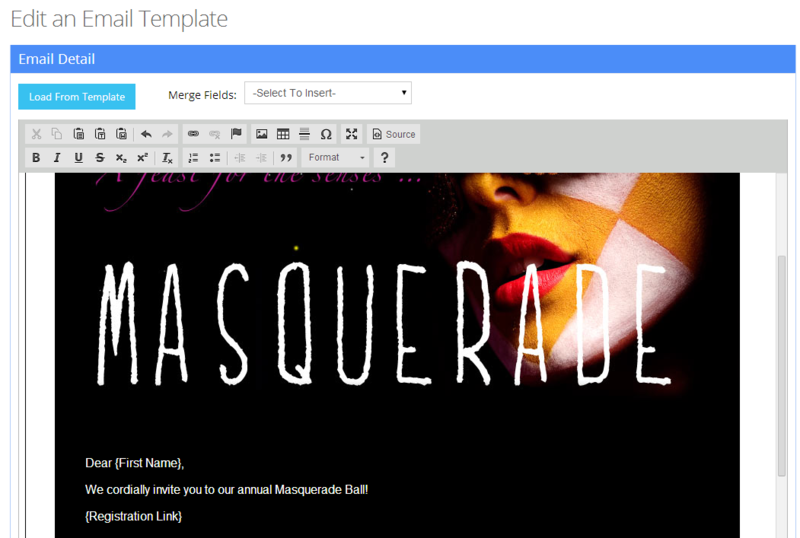 Event Gate provides integrated bulk emailing functionality so you can send invitations to all your contacts. You manage your contacts for event invitations as well as view event registration history for each contact. There are a number of reports that Event Gate provides so you can access all the information you need to plan your event. Note, all tabulated reports can be downloaded in either MS Excel or CSV formats. Need to Run the Same Event Again? No worries, just clone the event and enter the new event date!